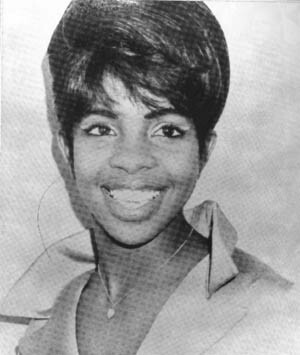 This week’s episode features songs from Gladys Knight. Next week’s program will feature more songs from Sir Shambling’s Deep Soul Heaven. So many great songs, I’m fortunate to be the listener not the compiler. Always great work Greg; your efforts don’t go unappreciated. John Moloney-Huddersfield born Cape Town resident.